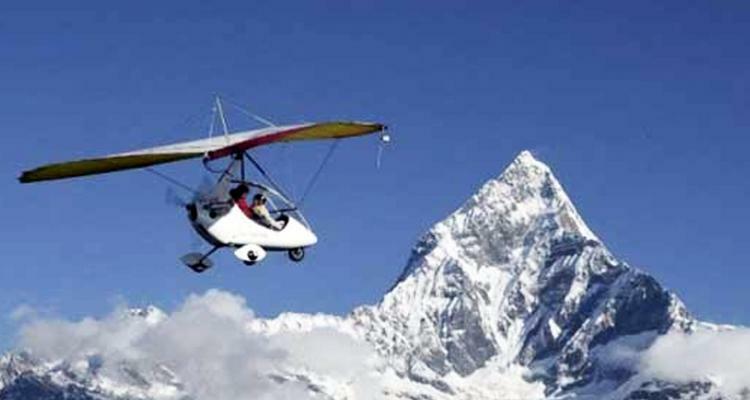 Aviation sport combines of fascinating activities that takes place in Nepal which will let you visualize the scenic beauty from above Himalayas and adventurous fun of flying into air. Nepal is a scenic country filled with high Himalayas, fast flowing rivers and lush green forest. Some of the fascinating and popular aviation sport in Nepal are Paragliding, Mountain flight, Ultra flight and Bungee jump. Aviation sport refers to adventurous sport that requires brave souls who crave for exciting sport. Commencing aviation sport offers you a chance to glance the high Himalaya range of Nepal, apart from that sport such as bungee jump and paragliding let you experience the lifetime memories of thrilling experience. Paragliding in Nepal is one of the popular sport for the tourist who seek to enjoy the adventure and thrill flying into the sky. This fascinating activities takes you to an hours flying flight above the scenic places of Nepal. Paragliding tour takes place in Pokhara, Bandipur, Sirkot and Kathmandu. Nepal is the country of high Himalayas including Mt Everest and other mighty peaks. 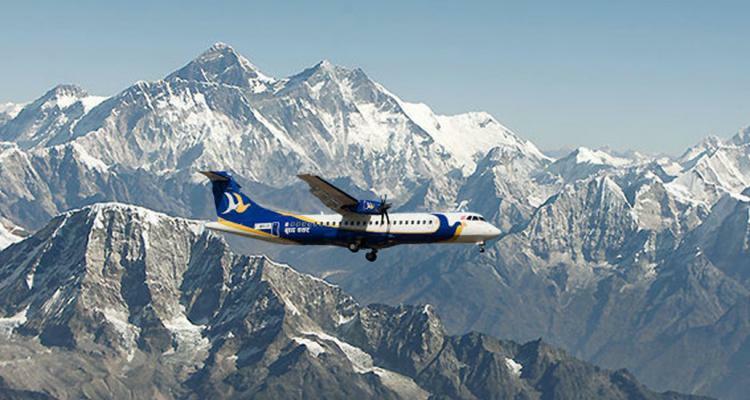 Mountain flight is a designed package designed for those who crave to visualize the enchanted beauty of high Himalayas but lack to trek the rough trekking rail of Nepal because of bad health and lack of time. 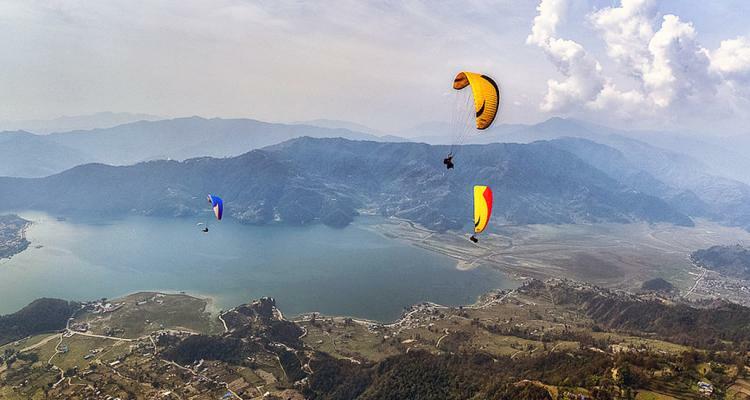 Ultra flight is another popular aviation sport performed at Pokhara that let you visualize the scenic beauty of Pokhara valley from above. Ultra flight is a very light aircraft that has no window and seating for only two persons, including a pilot and a passenger. 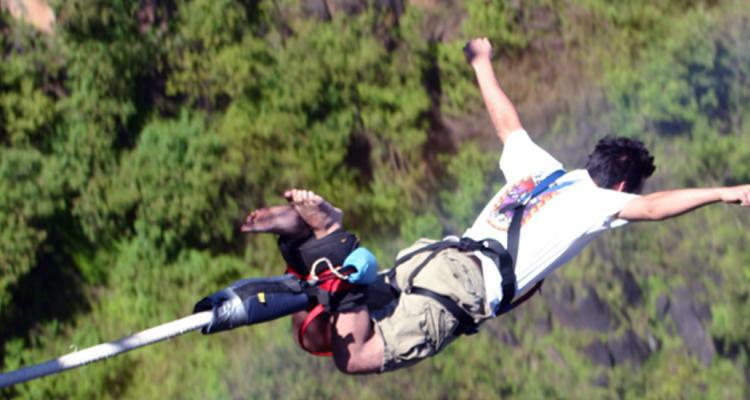 Bungee Nepal is the most popular aviation sport commenced at the world’s top natural bungee spot. This fascinating sport is the most thrilling sport among others. A 3 second free fall from the top of a suspension bridge above Bhote Koshi River is the activity to be done in a lifetime.